First up, I listened to Old Man’s War. This is a book I had been intending to read for a while, and figured now was the time to do it. I liked it enough, and may continue on with the series at some point. 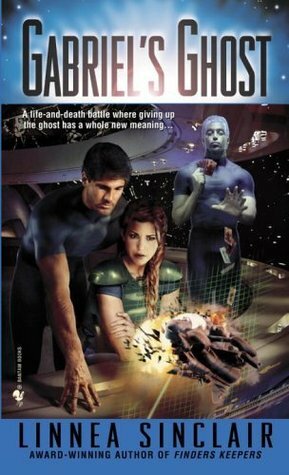 I’ll be posting a full review of this book in November as a part of SciFi Month. 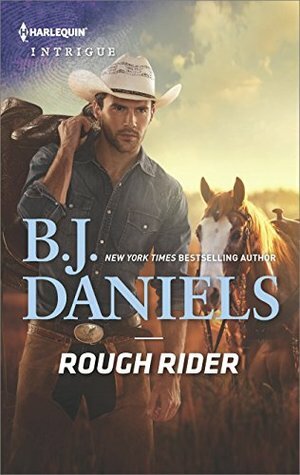 Then I read Rough Rider. This was the final book in the trilogy I started a month or so ago and it was pretty good. 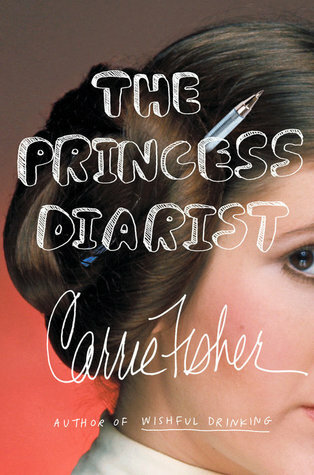 I’ll be posting a full review of this book later in the week. I pretty much ignored the TV again last week. We did end up watching Shiloh on Monday, and then for Family Movie Night watched Shiloh Season. Had Thanksgiving at the beginning of last week, so spent several days eating way too much turkey. Now I don’t want to see or eat turkey until Christmas. Did more work in the garden, now it is 99% ready for winter. It was another week of great weather, considering the time of year, so I once again took full advantage of it, spending lots of time outside and taking Penny for as many walks as I could fit in. Took another round of donations out of the house and now everything that was purged is gone, except for several boxes of books, which I plan to sell. On the weekend we headed to the city to do one final shopping trip for winter stock up and to get things for Christmas. It was a very long day, but we got everything on the list, plus plenty of extras, so now I think it’s safe to say we are ready for winter – well, stuff wise, but I’m certainly not mentally ready for it. I just started Gabriel’s Ghost the other day. I haven’t made it very far, so I can’t yet decide whether I will like it or not, but my plan is to finish it this week. I will probably pick up another random SciFi novel from my pile after this as well. The PVR is filling up again, thanks to me ignoring it for the last two weeks, so this week I will try my best to watch the backlog of episodes from The Incredible Dr Pol, Alaska The Last Frontier and Heartland. I’m keeping a close eye on the weather this week, as I still have carrots left in the garden and I don’t want them to die off from cold nights and frost before I have a chance to harvest them. I need to dedicate a bunch of time for NaNoWriMo prep as well as some blog work. This entry was posted in Books, Gardening, Life, Monday Progress Report, Movies, TV and tagged Books, Gardening, Life, Monday Progress Report, Movies, TV. Bookmark the permalink. 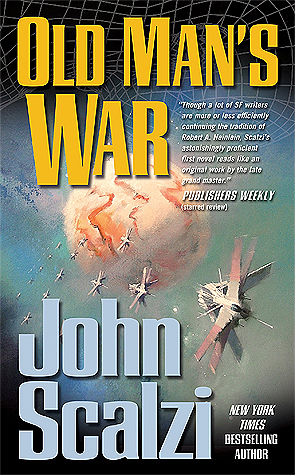 I liked the first three books in the Old Man’s War series. I have two more on TBR mountain that I have been looking at lately to see whether or not they are what I am in the mood to read. Come see my week here. Happy reading! I will probably read the rest of the series at some point, just don’t know when. Plus I would need to get the audiobooks, since I hate splitting a series between audio and physical – it’s one or the other, not both. It was a different book, I liked it, but didn’t love it, but hoping continuing the series will mean finding better books along the way.